Brandi C. Burr is a Family Nurse Practitioner working collaboratively with Dr. Seshadri Raju, Dr. Arjun Jayaraj and Dr. Taimur Saleem at the RANE Center. 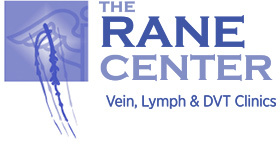 She assists with the diagnosis and management of venous and lymphatic diseases. Prior to joining the RANE Center, Brandi’s background consisted of taking care of a diverse population. Over the course of her career, she has worked in the Medical/Surgical field as well as the Hematology/Oncology field. Over the past 6 years, Brandi has been working in family practice at a community health center, seeing patients of all ages. In doing so, she had the opportunity to provide care for a vast array of chronic and acute illnesses. Mrs. Burr earned her Associate Degree from Copiah-Lincoln Community College in Wesson, her Bachelors of Science Degree in Nursing from Alcorn State University, and her Masters of Science Degree in Nursing from Alcorn State University. 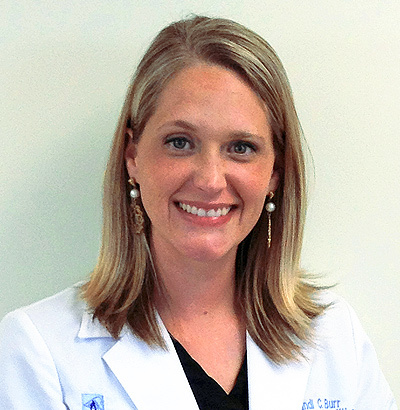 She is nationally certified by the American Nurses Credentialing Center and licensed to practice as a Family Nurse Practitioner in the state of Mississippi.